One holiday season I was in a long line at a California post office. An elderly woman was in line in front of me. When she finally got to the counter, she ordered a book of stamps. After asking for the book, she qualified her statement by saying with a great deal of irritation, “And none of those darn Elvis stamps, either!” Everyone within earshot tried not to laugh out loud. 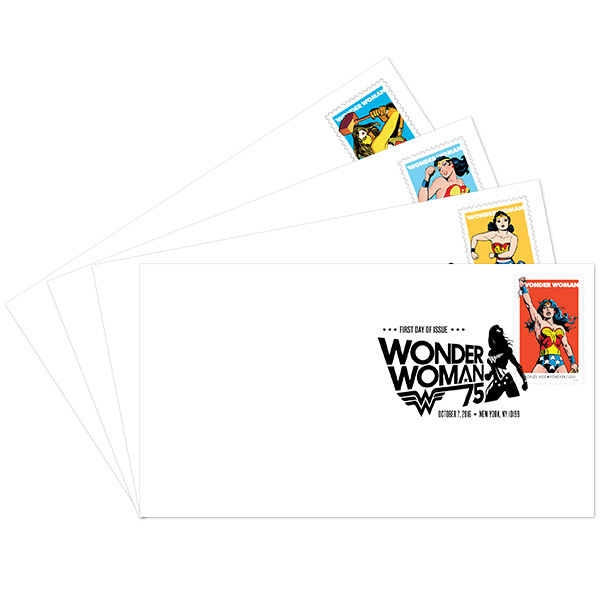 Should you use a live stamp or bulk mail for your next promotional piece? While bulk mail may save a few pennies, I always use a real stamp. In fact, I often get creative and use stamps with themes or beautiful pictures just to draw the letter opener’s eye to them. Last month it was a Wonder Woman series and that sure got some remarks. A live stamp makes the recipient pause to ask themselves if this letter is something important. They rarely ditch a stamped letter. Would you? We write marketing content, including pitch letters, for agents, brokers, insurers and insurance vendors throughout the nation. If you want content marketing that will produce sales, call us at 602.870.3230 for a chat.